validation, and productions batches to GMP standards. 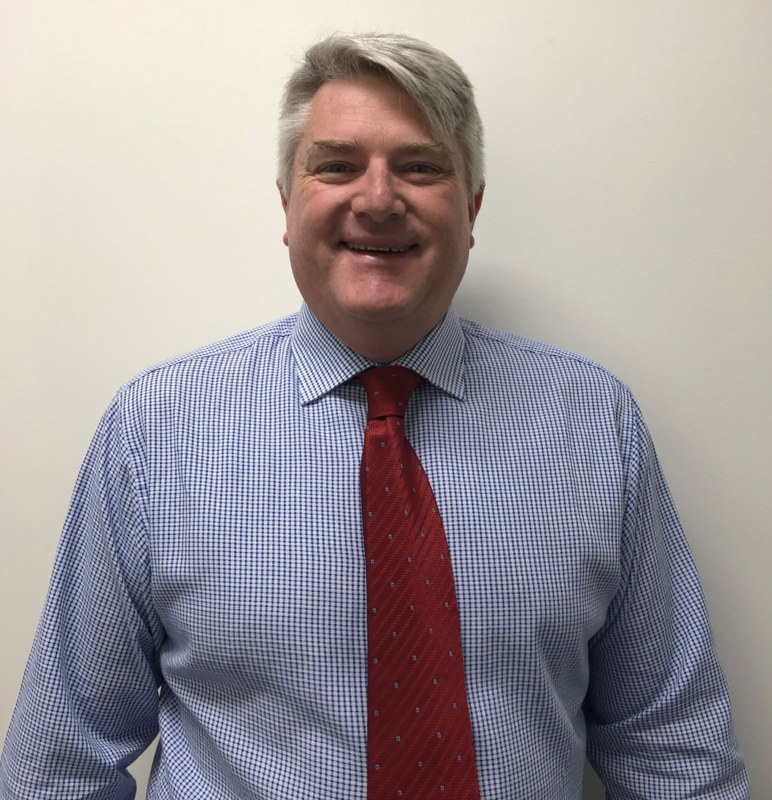 Continuing to grow his quality and management expertise, Andrew has held a number of Quality Management positions as, QA Compliance Manager, Supplier and Internal Audit Manager and Business Project Manager for Quality Management Systems. Pharmacovigilance Vendors. Andrew also holds a Business Administration diploma in FrontLine Management from Swinburne University of Technology, and a graduate certificate in Corporate Management from Deakin University.